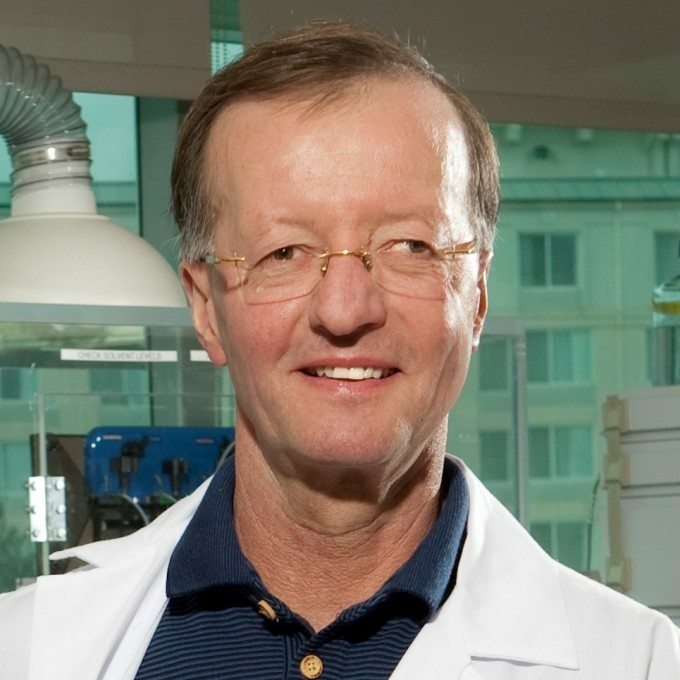 → After a stretch of close to 30 years at Gilead $GILD, longtime R&D chief Norbert Bischofberger is leaving the company. He’ll be stepping out at the end of April, the latest in a whirlwind series of changes among the top scientists in biopharma. Taking his place will be John McHutchison, the current EVP of clinical research at Gilead. 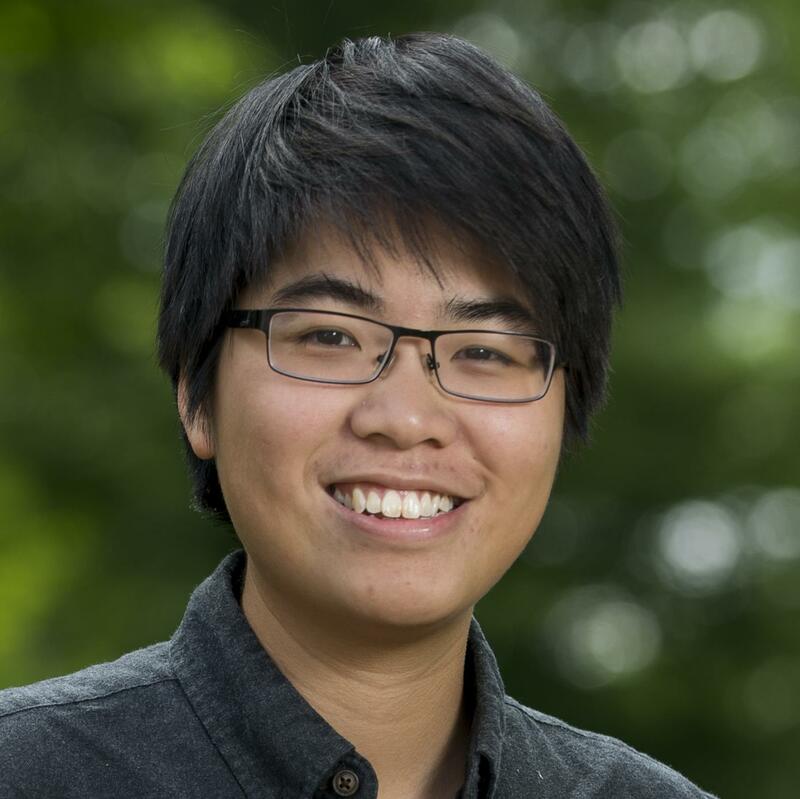 Andrew Cheng is stepping up as chief medical officer. Both will report directly to CEO John Milligan. The change up comes after a stretch of tumultuous innovation at Gilead; but Bischofberger, who helped usher out 25 compounds at Gilead, will have no trouble moving along in this booming biotech industry whatever he decides to do next. → Novartis $NVS is bidding farewell to a senior Swiss exec, whose departure has triggered some restructuring and several promotions. André Wyss, currently president of Novartis Operations and country president for Switzerland, has decided to step down to “start a new chapter in his career.” With operations being split into two departments, his duties will be divided between three people: Matthias Leuenberger takes over the country presidency for Switzerland; Steffen Lang assumes the role of global head, Novartis Technical Operations; corporate affairs head Philippe Barrois leads the business services unit until the company identifies a permanent successor. Reflecting CEO Vas Narasimhan’s new priorities, Novartis has also expanded Sandoz general counsel Shannon Klinger’s role to chief ethics, risk and compliance officer, and elevated her, technical operations head Lang, and chief digital officer Bertrand Bodson to the executive committee. In a statement, Narasimhan paid tribute to Wyss’ long history with the company and reiterated his priorities on digital technologies and operation execution. → Over a period of 10 years, Andrew Witty made his reputation selling drugs around the world as CEO of London-based GlaxoSmithKline. Now, a year after his retirement, he’s taking the helm of UnitedHealth’s giant Optum division, one of the largest, fastest growing outfits in the US which covers pharmacy benefit management and healthcare analytics. Sir Andrew made a rep for himself by pushing hard on patient access to drugs, which led the company to cut prices for poor countries. Now, instead of talking about drug pricing and access from a manufacturer’s perspective, he’ll play a key role in molding real-world practices for the world’s biggest drug market. 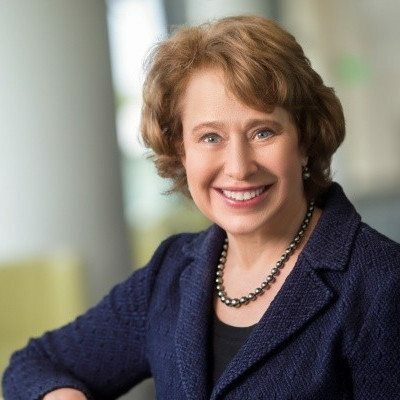 → June Almenoff had an intense four-year run at Furiex Pharmaceuticals, a biotech eventually acquired by Actavis (now Allergan), overseeing corporate and clinical governance. Her new employers at Innovate Biopharmaceuticals $INNT want her to do it again as their COO and CMO. Like Furiex, Innovate has a focus on gastrointestinal therapeutics, with a pipeline led by INN-202 (larazotide acetate) for celiac disease. Almenoff has stayed involved in the field since leaving Furiex in 2014, chairing the board of GI biotech RDD Pharma and advising other companies as a consultant or a board director. Before jumping into biotech, she spent 12 years working on business development and clinical safety at GlaxoSmithKline — an experience that also enticed Innovate, which is looking to expand into more indications including NASH, inflammatory bowel diseases and irritable bowel syndrome. 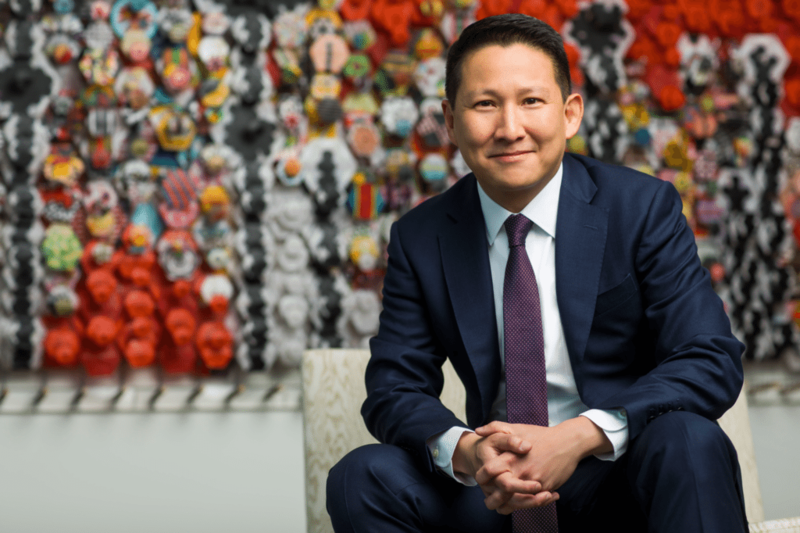 → Having overseen Astellas’ operations outside the US for a few years, Percival Barretto-Ko has been appointed to the president’s seat at the company’s Americas division. 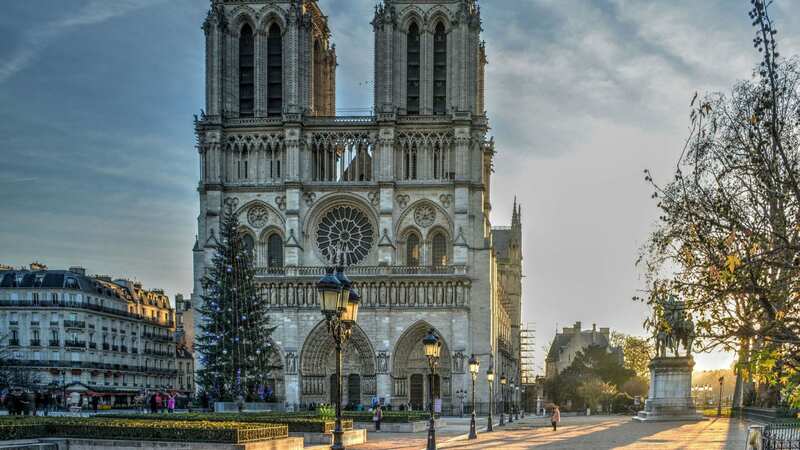 He will be based out of the corporate headquarters at Northbrook, IL, with responsibilities spanning in North and South America. He succeeds his former boss Jim Robinson, who left earlier this month to become president and COO of Alkermes. Barrett-Ko first joined Astellas’ European division in 2005, after spending some time at Roche’s US and UK offices. 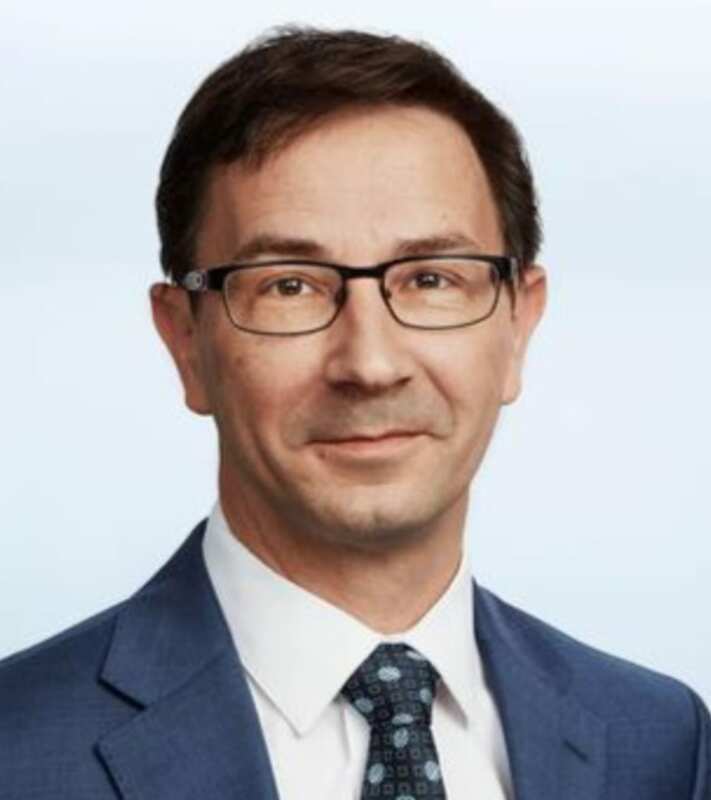 → In a series of changes among senior leadership, Canada’s Xenon Pharmaceuticals has tapped big pharma vet Ernesto Aycardi as its CMO. A neurologist by training, Aycardi has worked for Biogen and Merck KGaA before becoming a VP at Teva. He will now take over some clinical responsibilities from Paul Goldberg, Xenon’s SVP of clinical development, who’s leaving the company. Meanwhile, CFO Ian Mortimer will serve the additional role of president, and Robin Sherrington has been promoted to executive vice president of business and corporate development. → Just ahead of announcing its $94 million B round, Ideaya Biosciences appointed Julie Hambleton as its CMO, head of development and SVP. The South San Francisco biotech is still in preclinical stages, but the team hopes that Hambleton’s experience in marketing filings, regulatory affairs and post-launch studies will someday come into use. Between Bristol-Myers Squibb, Clovis Oncology and Genentech, Hambleton has learned a thing or two about immuno-oncology, which she will now leverage to advance Ideaya’s synthetic lethality meds. → After co-founding Goldfinch Bio, Third Rock Ventures’ Peter Mundel has taken on a more hands-on role as CSO of the Cambridge, MA biotech. Having devoted much of his research career to finding precision therapies for kidney diseases, Mundel had shut down his lab at Harvard Medical School to pursue genetic-based treatments of kidney diseases. In the same statement, the company announced it has appointed health care service professional Frank Maddux to the board. → Mersana $MRSN has scooped an experienced Vertex finance exec to be its new CFO. David Spellman, who rose to VP of corporate, commercial and international finance after 12 years at Vertex, is stepping in as the biotech builds up its structure in preparation for later stage clinical development. A former member of the team at Millennium Pharmaceuticals that launched Velcade, Spellman said he’s attracted to the productivity of Mersana’s team in developing its antibody-drug conjugate oncology pipeline. 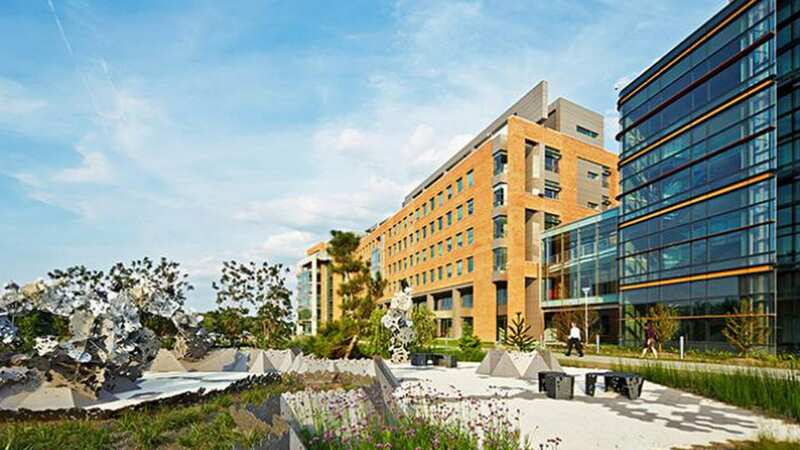 → San Diego-based Illumina $ILMN has tapped Phil Febbo as its next CMO, where the former UCSF professor will steer the company’s strategy to bring genomic testing into health care practice. Febbo debuted his biotech career at Genomic Health, a company dedicated to cancer detection, not unlike Illumina’s high profile spinout Grail. 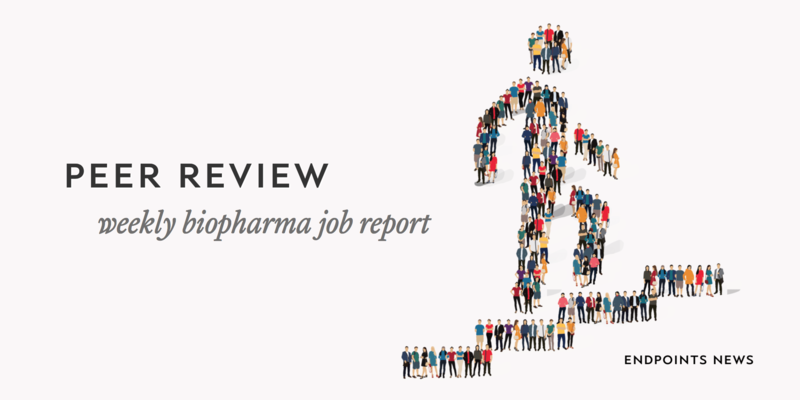 → After a career at big pharma, Aled Williams is adding a biotech job to his resume. The CCO and head of patient access role at Therachon makes sense given its focus on rare diseases, a field that Williams has had plenty of time to explore during the past eight years at Shire. Before that, he’s spent some time managing brand and products across Bristol-Myers Squibb, Novartis and Roche. The biotech — located in Basel, Switzerland — is looking to form partnerships for its lead product candidate, which treats a common form of short-limb dwarfism. → CAR-T upstart Mustang Bio has promoted two of its earliest staffers to the C-suite. Sadik Kassim, previously VP of process and analytical development, is now the CSO; Knut Niss, who joined last year as VP of operations, will take the chief technology officer title. Both Kassim and Niss were involved with Novartis’ Kymriah (in the BLA filing and process transfer departments, respectively) — an experience shared with Mustang CEO Manny Litchman. Distinguishing itself on both the science and manufacturing front will be crucial for the New York biotech to claim a place in this field, something that the team is clearly keen to do. → Investment banker Joseph Ferra is the new CFO at Syros $SYRS, where readouts of the two most advanced programs, based on its gene control platform and targeting cancer and monogenic diseases, are expected this year. The outcomes of those trials will be critical if Syros is to bounce back from the investor backlash at the American Society of Hematology meeting late last year. → With business development head Christophe Jean’s retirement, Paris-based Ipsen has brought in Ivana Magovčević-Liebisch to navigate the next phase of its partnering strategies as CBO and EVP. Magovčević-Liebisch held a brief stint at Axcella Health after leaving Teva, and before that had been a longtime COO of Dyax. Her appointment coincides with that of Régis Mulot, the new chief human resources officer coming from the retail sector. → Five Prime Therapeutics $FPRX is searching for a new CFO as Marc Belsky, the longtime exec who saw the company through a $62 million IPO and subsequent financings, has decided to leave. → Now that Assembly Biosciences $ASMB has run steadily as a public company for a while, co-founder David Barrett is passing the CFO and COO baton to Graham Cooper. Formerly the CFO at Receptos, Cooper takes over a company that’s mostly still focused on preclinical studies in HBV and microbiome, a few of which Allergan has partnered on. Meanwhile, ex-Kite Pharma exec Helen Kim has joined the board, offering strategic guidance like Barrett — who remains as a strategic adviser — will. → John Hohneker is keeping busy outside of his day job at Anokion, taking a board seat at next-gen immuno-oncology startup Torque just a couple of months after he started as Anokion’s CEO. The biopharma vet said he’s drawn to the potential of Torque’s tech platform which can control immune activation “deep in tumors.” Also joining as a director is Harvard med professor Marcela Maus, an expert in T cell immunotherapies. 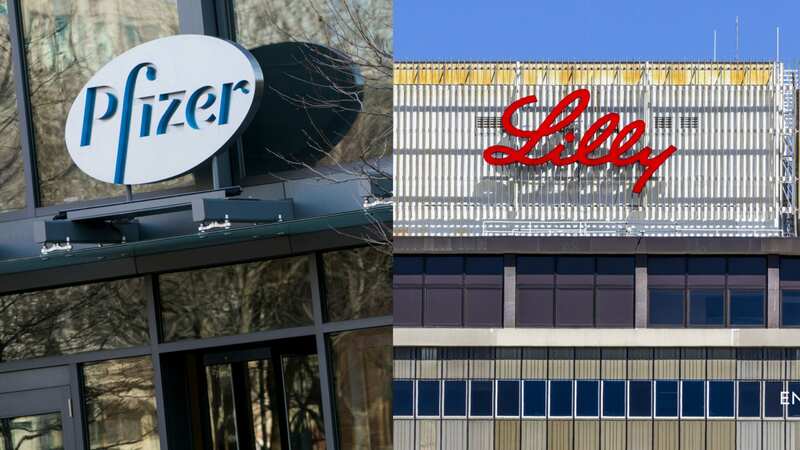 → Eli Lilly has recruited Memorial Sloan Kettering breast cancer researcher Maura Dickler to lead late phase development as VP in its oncology group. → Looking to expand its client base in Europe, Cambridge, UK-based drug discovery service provider Domainex has appointed Bodo Spori as head of business development for Europe. The execs like the sales work he did at Cyprotex, a subsidiary of Evotec, and are trusting him to build relationships with biopharma companies across the continent. → As Frequency Therapeutics preps its lead hearing restoration program for Phase II trials later this year, it is enlisting the help of Carl LeBel, its new EVP of clinical development. An Amgen vet, LeBel has taken a short break from the front lines since leaving the CSO position at Otonomy, participating instead as a consultant. 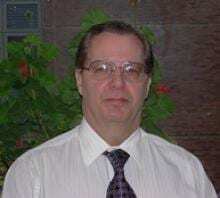 He will now be directly involved in Frequency’s regenerative platform known as progenitor cell activation. → John Moriarty has left Alexion to become EVP and general counsel at Portola Pharmaceuticals $PTLA, as the South San Francisco biotech continues its transition into a commercial operation following the launch of its first FDA-approved therapy. As chief legal officer, he will keep an eye on all things legal, regulatory, and governance- or compliance-related. He will also have a role to play in business transactions and corporate expansion. → Actinium Pharma $ATNM is entrusting the fate of its pipeline of antibody radio-conjugate based drug candidates to Jehan Rowlands, its new VP, head of regulatory affairs. The New York biotech intends to keep his hands full with first the BLA filing for Iomab-B, Actinium’s lead myeloablation drug currently in a pivotal Phase III trial, and many more future clinical trials for blood cancer radioimmunotherapies. Rowlands has a penchant for working at companies that eventually get acquired, from Forest Laboratories (Allergan), NPS Pharma (Shire) to InfaCare (Mallinckrodt), earning him experience in multiple therapeutic areas along the way. → Neoantigen cancer vaccine developer Genocea $GNCA has poached Amgen vet Narinder Singh as SVP of pharmaceutical sciences and manufacturing. Coming directly from outsourcing company Momenta, Singh’s initial focus will be GEN-009, the preclinical candidate moved up to lead status after the Cambridge, MA biotech shelved its herpes treatment. Phase I trials are slated for this year. → Astellas is shaking up its legal and human resources teams with a string of promotions. Roderick Christmon is now executive director, medical & development, presumably with broader authority to manage and retain talent. In the legal department, Matt Silverstein will head litigation and investigations while Brian Taylor oversees business development/alliance management, providing legal support for complex transactions. → As AGC Biologics increases its presence in the contract development and manufacturing world, it has installed new VPs of business development in both North America and Europe. Axel Schleyer, most recently of Boehringer Ingelheim, will stay on the American side while Rentschler Biotechnologie alum Christoph Winterhalter manages European clients. → Canada’s InMed — a member of the burgeoning field of cannabinoid-based drug developers — has named Eric Hsu VP of preclinical research and development. Hsu, who moved from a similar position at enGene, will take charge of the company’s biosynthesis manufacturing process and early-stage research on drug candidates, including products for glaucoma and pain. 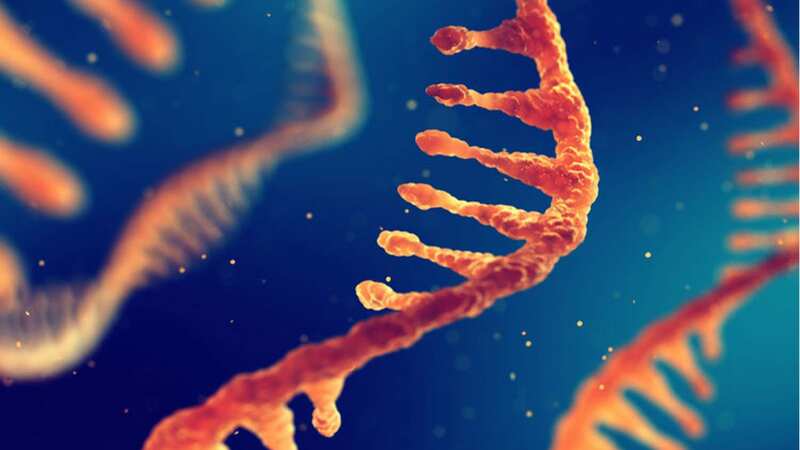 → Having advised Epizyme’s epigenetic therapies for several months, Michael Giordano — Bristol-Myers Squibb’s former head oncology and immuno-oncology of Opdivo and Yervoy fame — has officially joined the board of directors. The Cambridge, MA-based biotech is developing epigenetic medicines targeting a range of diseases including cancer and sickle cell disease. → Toronto-based Scythian Biosciences has named Vic Neufeld the new chairman of its board of directors, relieving CEO Jonathan Gilbert of the duties. Neufeld is a relatively new director having joined just two months ago, but as CEO of another cannabinoid company he’s had some exposure to the field. → Robert Savage, who claims the worldwide chairmanship of J&J’s pharma group as one of his many former titles, has joined Humanigen’s board. Savage said he’s most interested in helping with the “long-term human strategy” in pushing to make CAR-T safer.